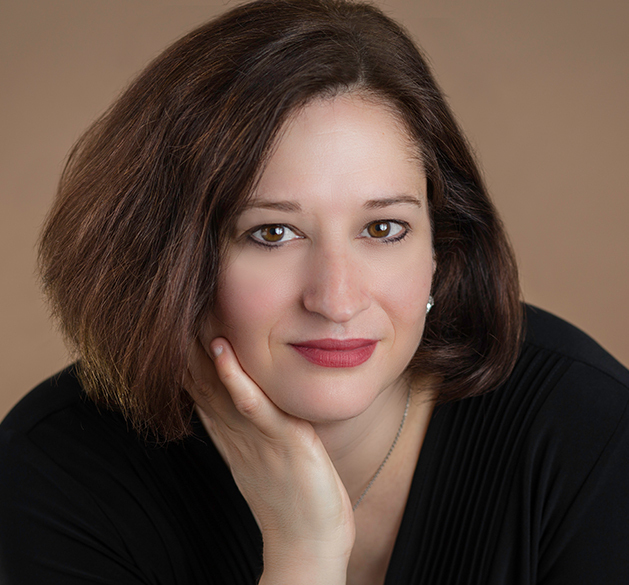 Soprano Jennifer Griffith Cowgill is Associate Professor of Voice at Marywood University. Prior to coming to Marywood she was an Associate Professor of Voice at the University of Alabama in Tuscaloosa. Dr. Cowgill is in increasing demand as a vocal pedagogy lecturer and clinician and has presented master classes and presentations in Pennsylvania, Georgia, Ohio, Florida, Tennessee, Mississippi, New York and recently in the United Kingdom. She presented a paper at the International Voice Foundation Annual Symposium in Philadelphia and she is the author of several articles published in the NATS Journal of Singing. As a soprano, she has performed a wide variety of repertoire in recital, concert, opera and musical theater throughout the United States. Her recent opera roles include Rosalinda in Die Fledermaus. Hannah in the Merry Widow, Zerlina in Don Giovanni, and Pamina in The Magic Flute. Dr. Cowgill received the Doctor of Music in vocal performance from Florida State University and the Master of Music from Peabody Conservatory at Johns Hopkins University. She earned her Bachelor’s degree in vocal performance from Oberlin Conservatory where she studied with the internationally renowned voice pedagogue Richard Miller. Additional training includes studies at the Tanglewood Music Center, The Chautauqua Summer Institute and the Dicapo Opera Young Artists Program in New York City. Dr. Cowgill’s voice students have been finalists and winners in both the Alabama and Pennsylvania NATS competitions. She has had students accepted to voice master’s degree programs such as Juilliard, Manhattan School of Music, and Peabody Conservatory. Many of her students perform in summer opera apprenticeships and music theatre workshops and programs throughout the country and internationally.